This formula has an amazing Online performance which is the reason why it caught our attention as well. There are more than 500 customer reviews saying that this product works miracles on stretch marks. But is this possible that this cream has better performance than the most popular brands for stretch marks treatment? Let’s check this out! The stretch marks cream by Sieva contains various natural ingredients, including Aloe Leaf Juice, Shea Butter, Olive Oil, Cocoa Butter, Jojoba Oil, Mango Butter, Rose Hip Seed Oil, Grapefruit seed extract, and Orange Oil. 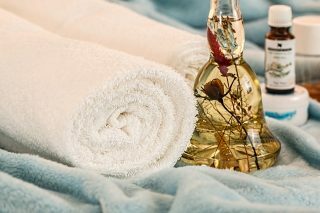 All of these are indeed beneficial for the skin, as they provide moisturizing and regenerating effect but will they change the appearance of your stretch marks? We are going to leave this question open for now, so we can see what the comments say. 1 What are the pros and cons of SIEVA cream? 2 Is SIEVA cream good? 4 How to apply SIEVA cream? 5 Does SIEVA cream really work? 7 How much does SIEVA cream cost? What are the pros and cons of SIEVA cream? This is one of the best-selling products on the Internet, mostly because of the natural and organic ingredients it contains. 84% of Amazon users ranked it 5*. Only 1% of consumers ranked it 1 *which is the very impressive score for such type of products. Another positive side is that it has a very good smell. However, for very old scars or stretch marks, this product doesn’t seem to be very effective. How to apply SIEVA cream? 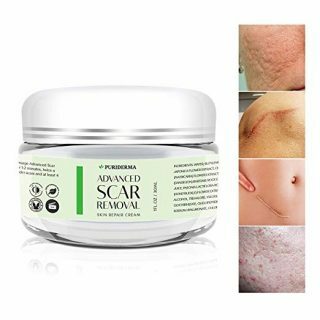 The directions suggest to apply and massage the cream in a circular motion around the areas affected by stretch marks/scars until the cream has been fully absorbed. The product should be applied twice a day (morning and evening) for best results. 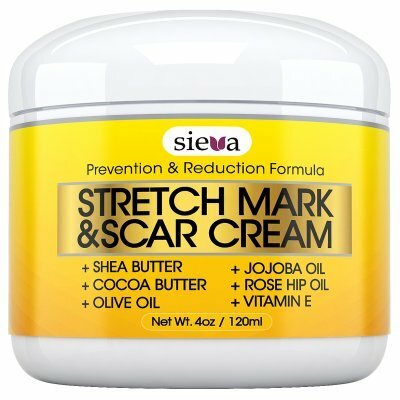 As like with any other product for the treatment of stretch marks, scars, and burns, Stretch Marks & Scars Cream by Sieva should never be applied to open wounds or unhealed or fragile skin. Does SIEVA cream really work? Products with such promising comments can be rarely seen on the Internet. 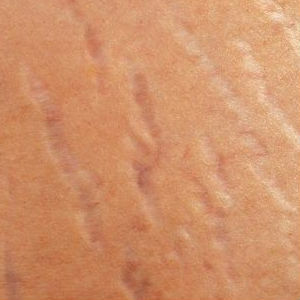 Have been using for about 3 weeks and have seen a noticeable difference in the darkness of the stretch marks. Definitely recommend. after a month of use it seems to have worked very well. I love how this is already working and how soft and smoothly it goes on. For the older one, there doesn’t seem to be much difference. But for the newer one, after a month of use it seems to have worked very well. t did nothing. I put it on twice a day and there were no results. There was also no way to contact the seller so I had to go through Amazon to get my money back. How much does SIEVA cream cost? We found the price of this stretch marks/scar cream a little on the high side. At over $30 a container, we believe that customers would prefer to buy a popular brand. However, there are no comments saying that the price of this cream is unacceptable. The product can be purchased on the Internet – from an Online Retailer. Not impressed by this Sieva product? There are multiple other choices available on the market. What you should do is to find the most suitable for your personal needs and expectations. 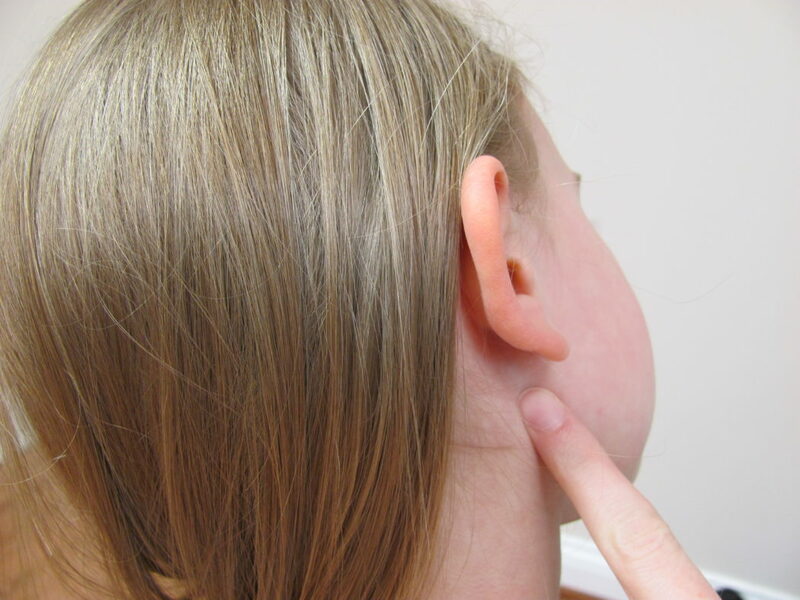 Here at SkinPractice, we are trying to provide the most detailed, authentic information, summarized in a single article. You are the one to decide. This formula has an amazing Online performance which is the reason why it caught our attention as well. There are more than 500 customer reviews saying that this product works miracles on stretch marks.